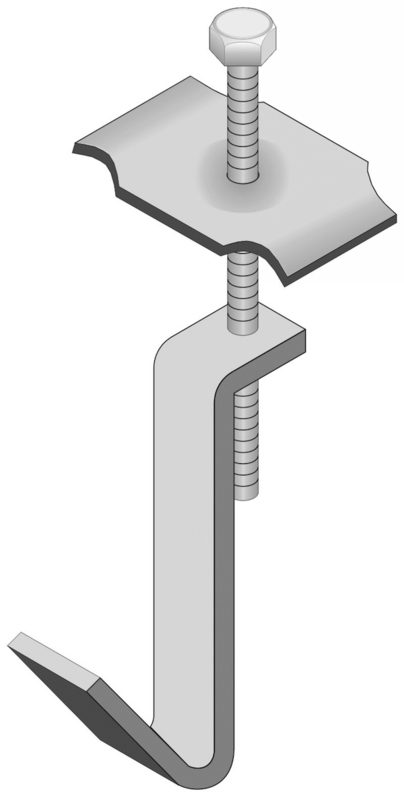 Model GM is used to fasten light weight devices to 19-space bar grating. 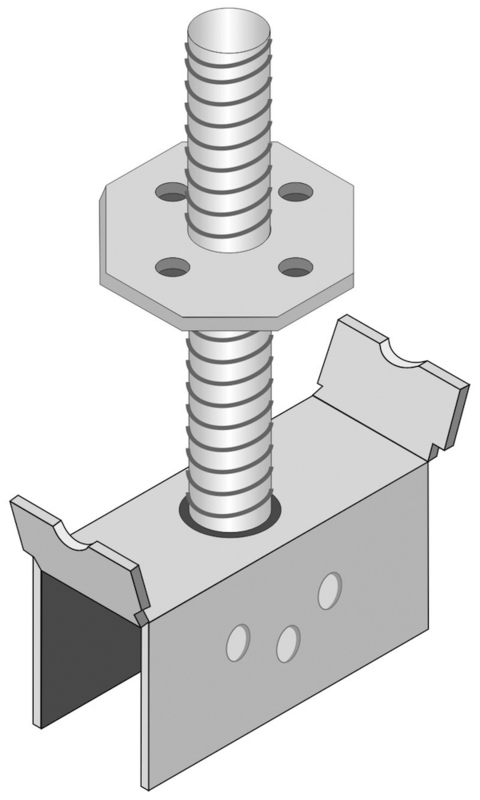 The GM fastener is designed to be used instead of J Bolts. Model GM will withstand 1000 pounds of direct upward pull force. Available in galvanized carbon steel and 316 stainless steel. 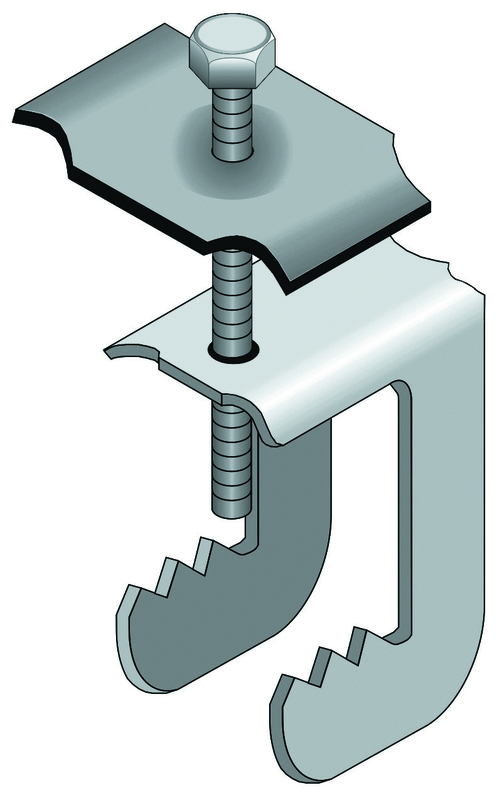 For grating attachment to structural shapes when flange is in vertical plane. For grating attachment to structural shapes when flange is in horizontal plane.